As I was looking for content and resources to add to my website, I stumbled across an article on the Lee and Low Books website. The article was titled, How Common Core’s Book Choices Fail Children of Color. I will be honest, I hesitated to read it. My initial gut feelings were despaired and frustrated, especially for black children. I knew that there would be truth in what I was going read; this was not new information to me. However, I think I struggled with reading it impart because I knew that I would be able to draw on my own personal experiences. Nevertheless, I read the article. The author identifies two major injustices when looking at the lack of diversity in book choices in common core curriculum. One being, that good readers are able to personally connect themselves to their community. The school is a part of a child’s community. If the classroom is over run with books and images of mainstream white culture, then the opportunities to make direct connections for black children is limited. Two being, that books should offer children “mirrors”. Mirrors allow children to see themselves in books…it helps children to build their identity and self-worth. Again, I say if black children only see white characters in books how do they develop an understanding of their existence in the community and their worth. At this point in the article, I thought about the times I desperately wanted to see black children in books. This is why I always imagined that my Sweet Valley Twins were two pretty black girls that looked like me. I pondered about all of the missed opportunities that exist for black children to be drawn to children’s literature. How often do our children wonder, why doesn’t the Superhero ever look like like me, why doesn’t the smart girl/boy ever look like me? I will tell you, this is why I have been compelled to do the work, I do, for Love for Literacy. 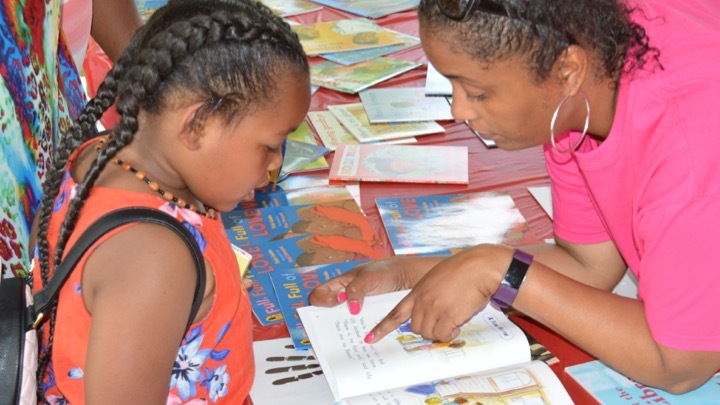 Love for Literacy is my non-profit organization that envisions a world where every black child sees themselves as competent learners, producers and agents of literacy. 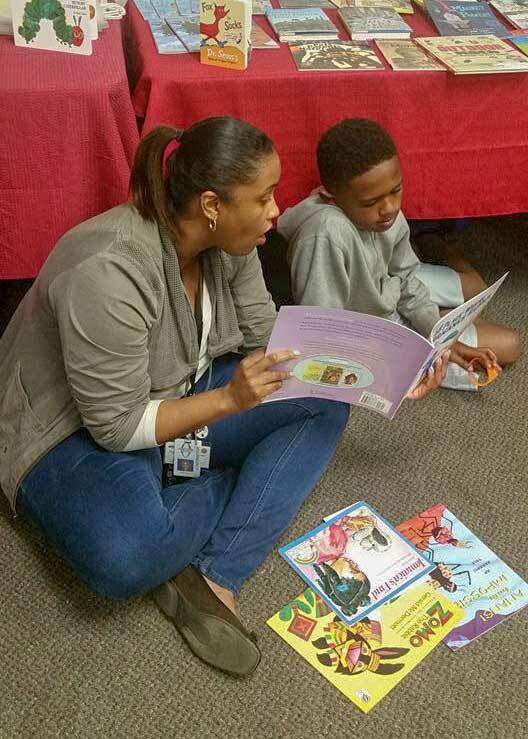 One of the most important ways that we can do this is to expose our children to quality black children’s literature. Unfortunately, the school may be one of the last places that we see a change in adding more diverse books in the school/classroom libraries. Therefore, I am putting out a call to action of sorts…put black children’s literature in your child’s hands. Expose them them to more than the few books they may happen to run across in school. We have to be responsible for creating “mirrors” for black children because the world (and even the school) will not do it. 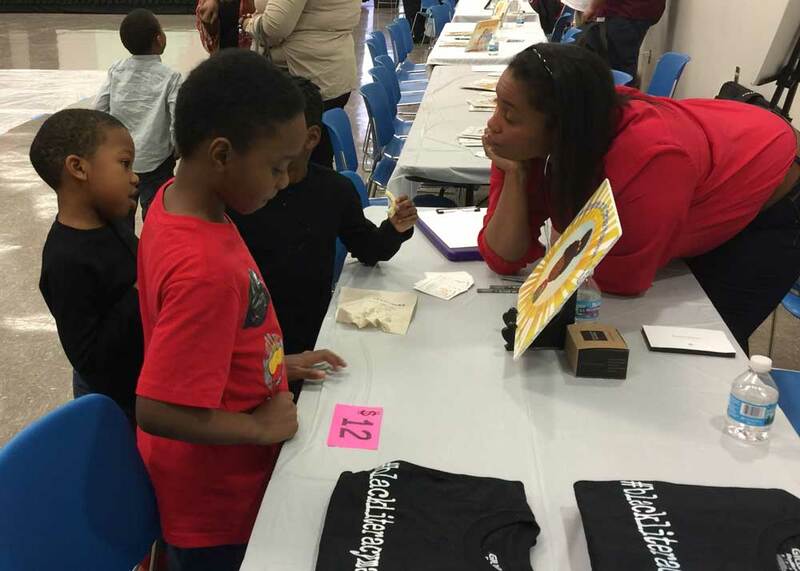 Will you be intentional and find mirrors for Black and other marginalized children?